We have completed tee box aeration and they are looking great. We expect a 100% recovery rate! We are looking into the future for aeration of the green’s, but it hasn’t been scheduled yet. When the dates are set we will make sure to let you know. 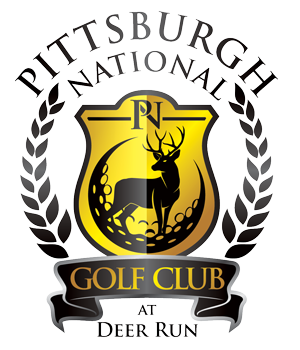 Don’t forget that the Golf Passes that we offer are only available until December 1st! So make sure you take advantage while you can. 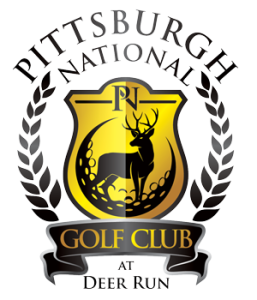 To look into the information on the golf pass click here and scroll down to the section on non-member options. Pace of play is one of the biggest obstacles that the golf industry faces. We are always looking for ways to improve the pace of play, but step one is understanding what the expectation is, and what are the problems are. 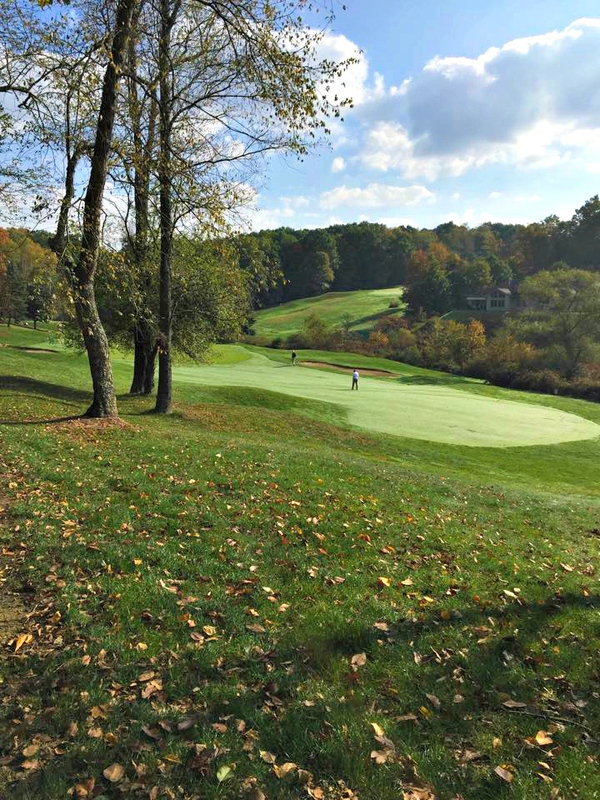 Check out this link to the USGA Pace of Play resource center, it is loaded with great articles from people all over the country that are working on systems to help. Yesterday we hosted the CSI Group Outing. 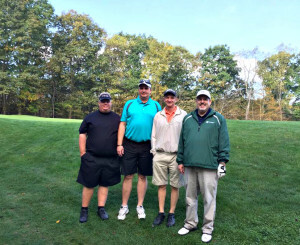 We were happy to have them and they had a great day for golf. Can’t wait to see them next year. 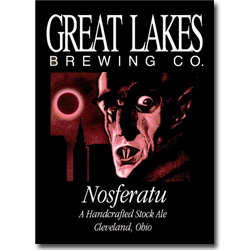 What’s tapping: Having some spooky fun in Harry’s bringing in Nosferatu, the American bright red ale! Often referred to as the “Beer with a bite”, due to its 8% alcohol content, the taste is surprisingly smooth. Maybe the trickery of Halloween is upon us, but the usually bitter Irish-style ale is hidden in this tasty treat. Pairings include Burgers or Beef, Chicken or Fish, so perfect for Harry’s menu options. Bring your appetites (and maybe cover your necks…ha ha!) to PNGC. 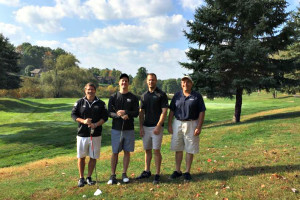 Play a round of golf and then stop into Harry’s this week to grab a bite! Also on tap : Southern Tier 2XIPA, Southern Tier Pumking, Yards Brewing Company Brawler, Guinness, Stella Artois, Sierra Nevada Pale Ale, Yuengling, Coors Light, and Miller Light. Everyone is talking about the Presidents Cup bizarre ruling against Phil Mickelson. Click here for more information!